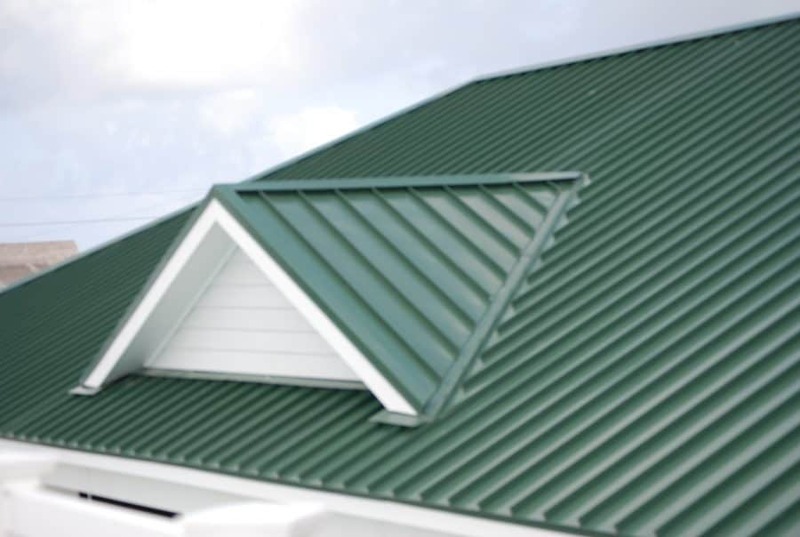 Over the past 65 years we have completed many different types of repairs on metal framing and sheeting systems in Elizabeth City. We have the capability to perform cost-effective repairs from the simplest to the most complex situations. 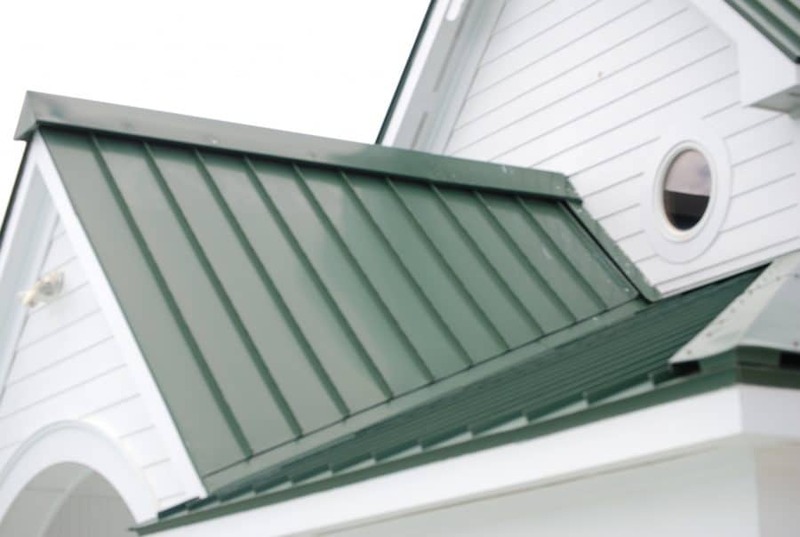 Typical repairs include leaky roofs, damaged metal walls or siding, door & window replacement, gutter and downspout replacement, skylights, vents and louvers installed or replaced, etc. No repair is too small or too complicated – call us for our expert recommendations. Our customers are important to us, and we want to help fulfill your contracting needs. Call us today at 1-800-653-9306 to set up an appointment!